He was born in Athens in 1962. He is married and he has two sons. He has studied Economics at the University of Piraeus. Since 1986 he worked in the private sector, in various fields. From his school years, he joined the Greek Communist Youth “Rigas Feraios”, of which he was a member at the Central Councils’ office; furthermore he actively participated in the Student Movement. Member of the SYNASPISMOS (Coalition of the Left and Progress) since 1990 and subsequently of the SYRIZA. 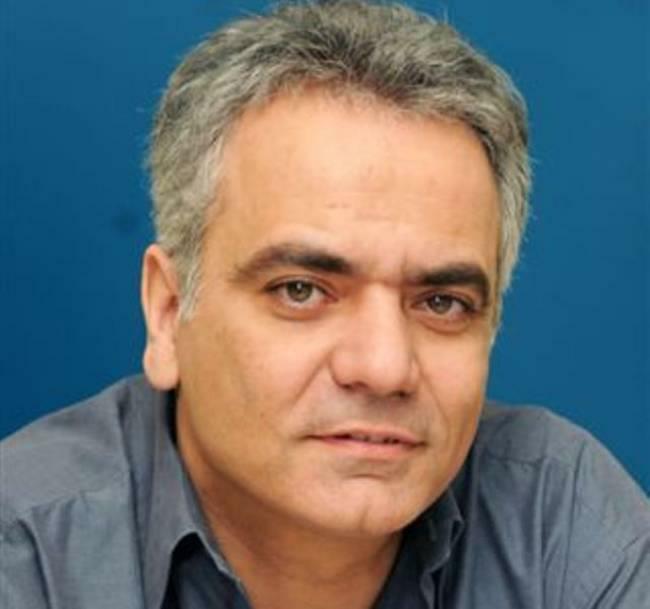 He held the position of Spokesman for the SYRIZA from October 2009 to January 2015. He was elected as a Member of Parliament (MP), in the Athens Constituency, for the first time, with the SYRIZA, in the General Elections of January, 25th, 2015. • Minister of Environment and Energy from September 2015 to November 2016.